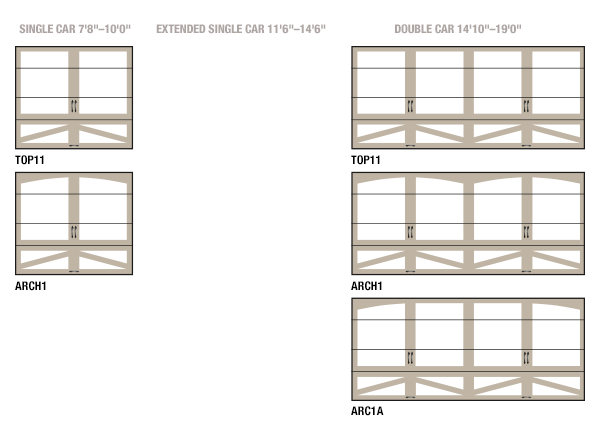 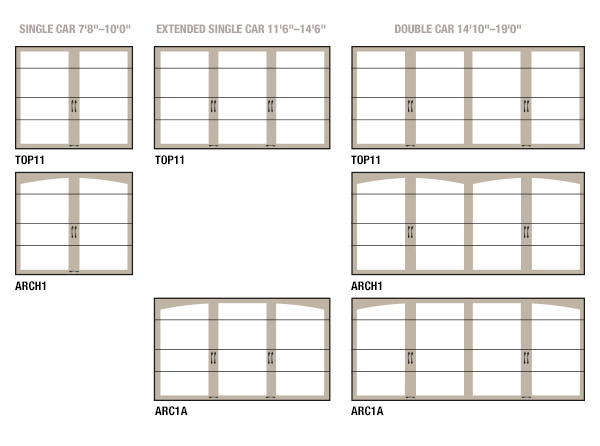 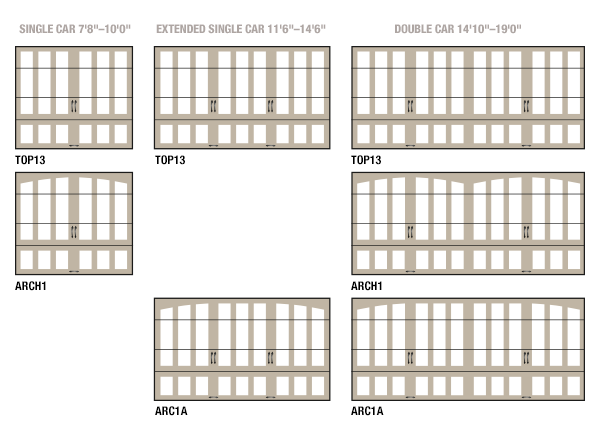 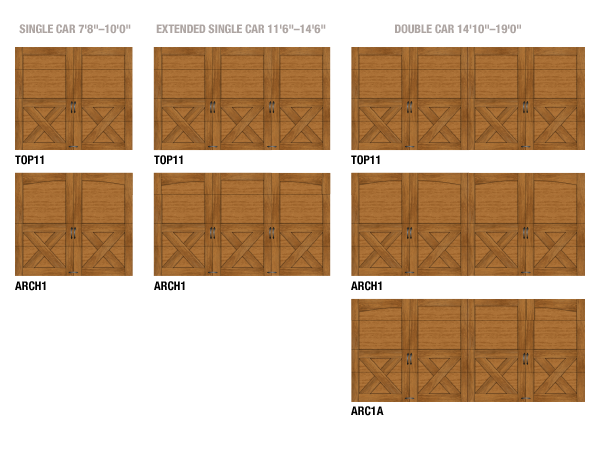 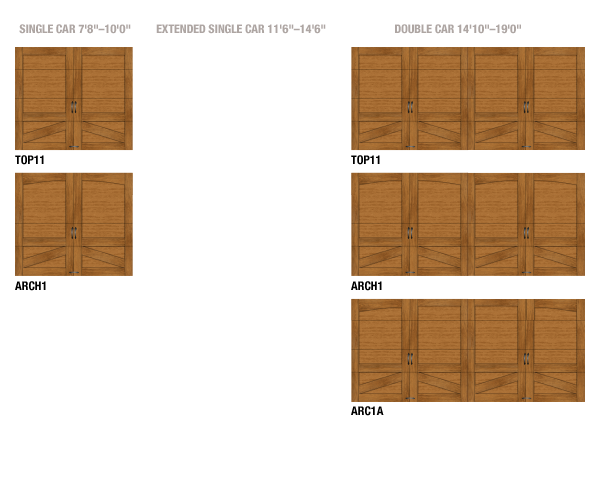 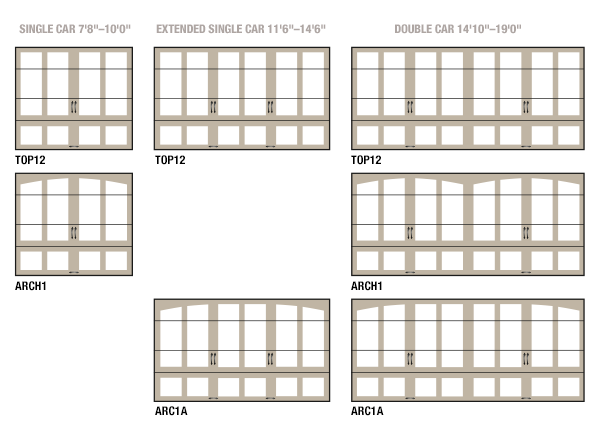 Customizing your wood garage door means making multiple decisions. 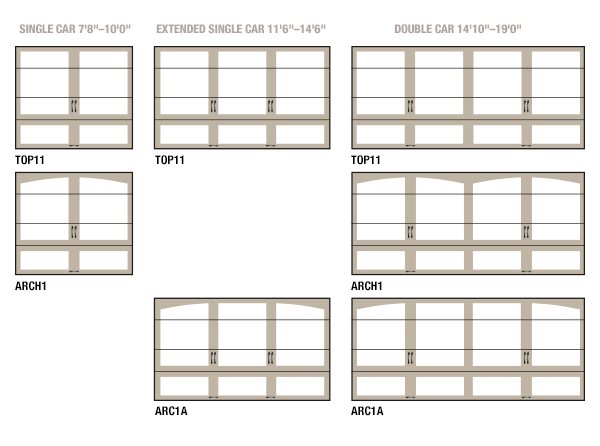 Our different models give you a choice in design, optional windows and wood selection. 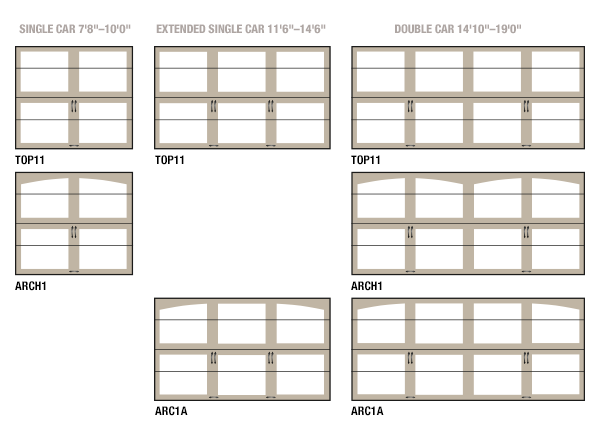 These decisions also put the power of personalization in your hands, allowing you to try different garage door combinations before achieving the perfect look for your home’s exterior.